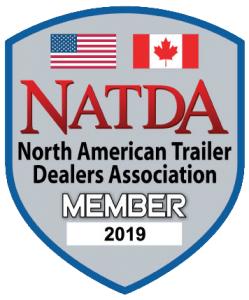 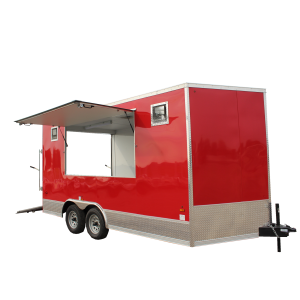 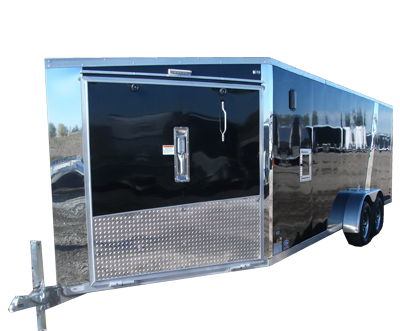 TRAVEL TRAILERS – IN STOCK! 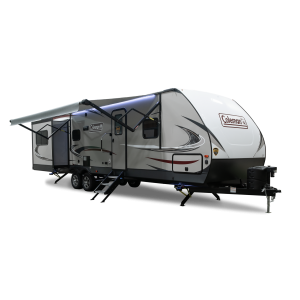 We’ve got travel trailers in stock to fit your camping & outdoor needs! 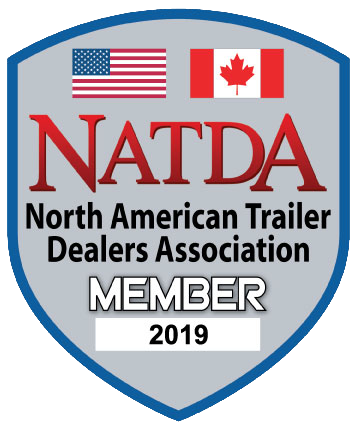 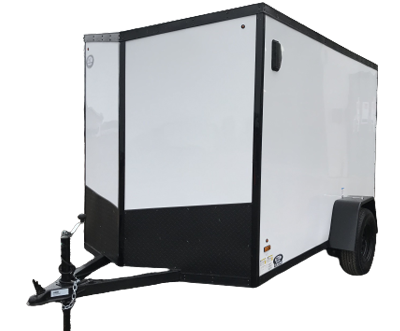 You can view all of our trailer inventory online to see what we have on lot before you come in! 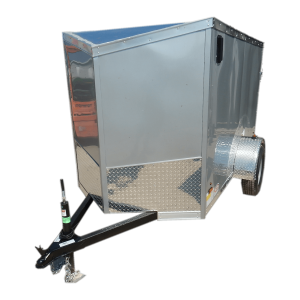 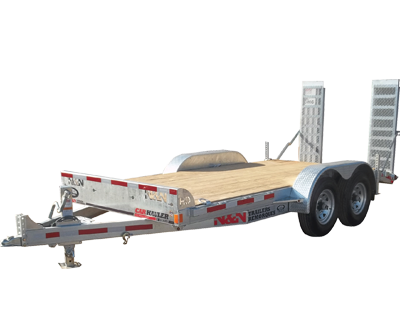 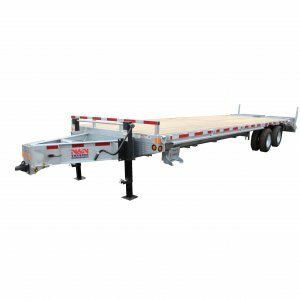 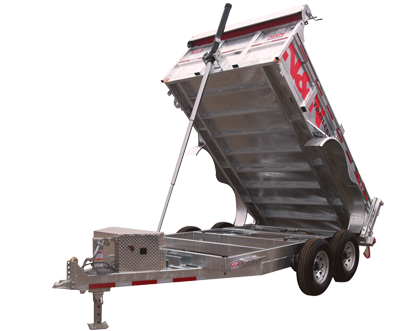 We stock a variety of trailer parts and accessories in-store and online! 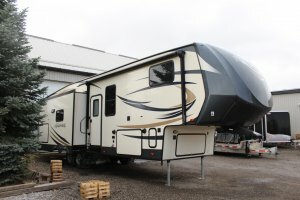 **USED** 2016 FOREST RIVER 27' SALEM HEMISPHERE FIFTH WHEEL CAMPER!